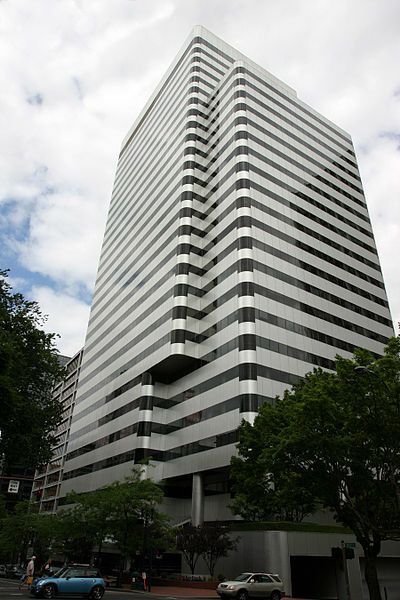 With so many new bars east of the Willamette River in Portland, both in NE and SE, it is easy to ignore downtown Portland – or the Central Business District (CBD) as it was called during the 25 years I worked in its heart – on the 17th floor of the PacWest Center. 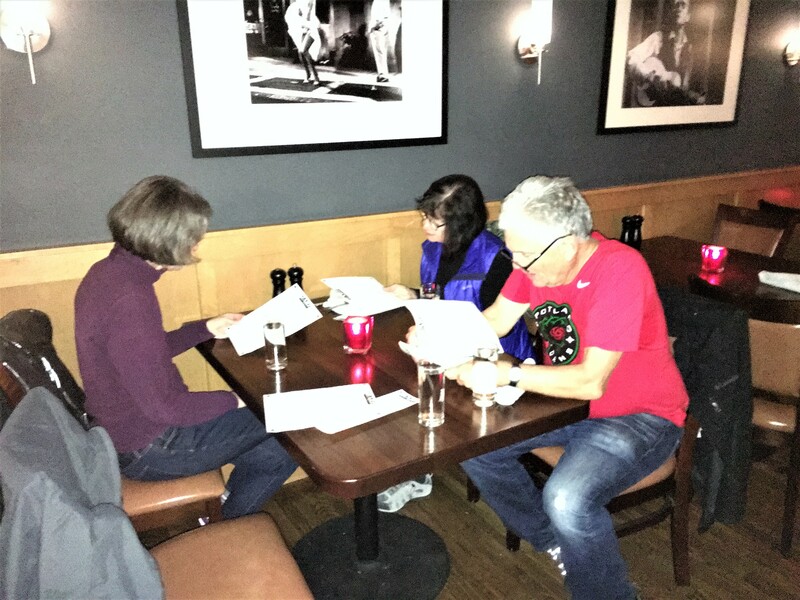 David’s suggestion was a good one and after a brisk and delightful three-mile jaunt, we had a great dinner and good drinks at excellent Happy Hour prices. 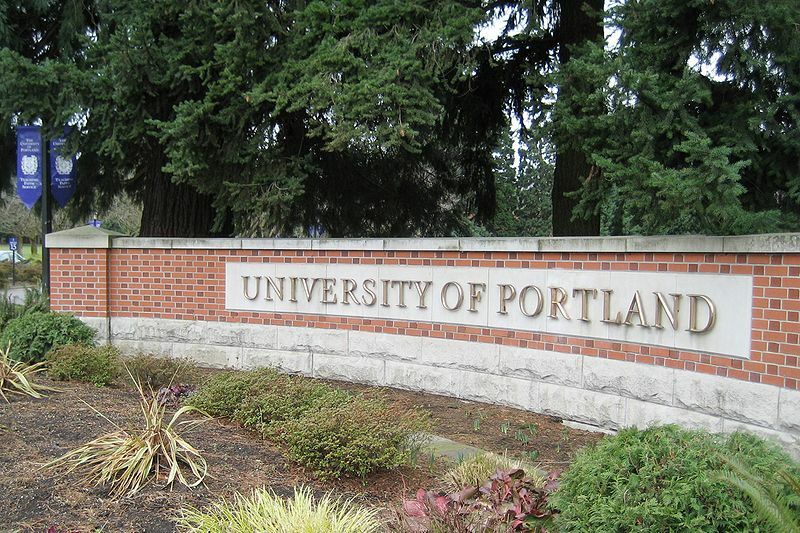 Both my daughter, Laura and her husband, Ryan, graduated from the University of Portland and one of my favorite authorities on beer, Dr. Sam Holloway is a tenured professor at the school (and former Beerchaser-of-the-Quarter, so I was happy to see that Zarz is the product of another successful UP graduate. Zaryab “Zar” Sheikh graduated and earned his MBA from UP in 1979 and went on to earn his CPA, worked internationally and ultimately became President and owner of Gorge Hotels, a Washington corporation that owns several hotels besides the restaurant. I had read about the bar’s extensive whiskey selection which their website describes as “inspired by Zar’s favorite signature cocktails and regional wines…..comprised of standout, premium cocktails made with quality liquor from top international and local distillers” and seeing the classy setting with a beautiful bar, I was reminded of two of my prior Beerchaser venues focusing on hard liquor rather than beer – Barlow Artisanal Bar (visited in 2016) and the Portland Whiskey Library (2017). Although both of these bars were good experiences, I would return to Zarz again before either of the former. 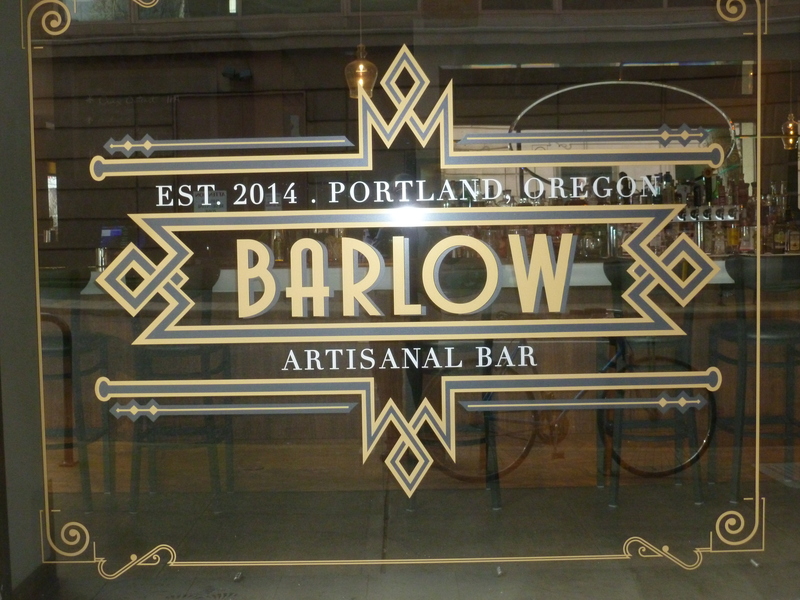 Barlow’s menu is significantly more limited, the drinks and food are more expensive and the setting and décor do not compare. 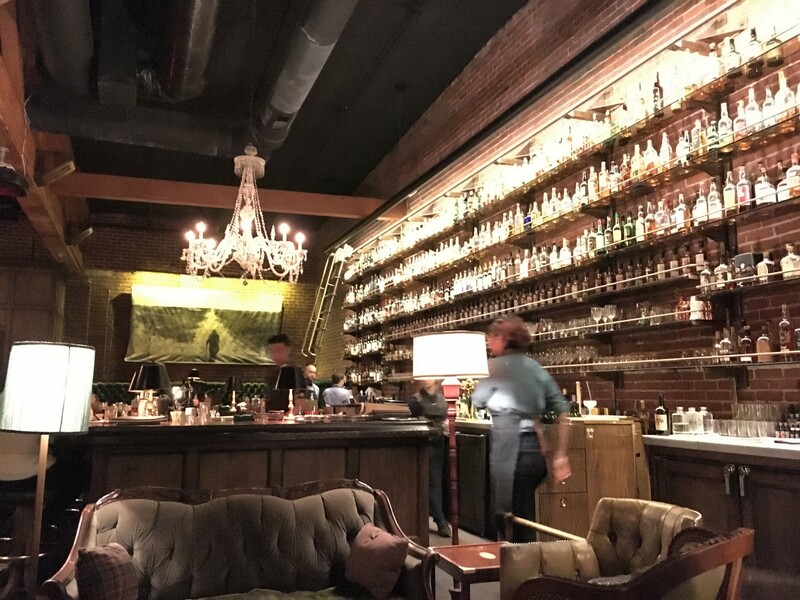 While the ambiance of the Whiskey Library is outstanding, one has to either purchase an annual membership for $600 or buy a $25 “Hall Pass” and stand in line for what can be hours to drink in what admittedly is an exclusive, award-winning setting. 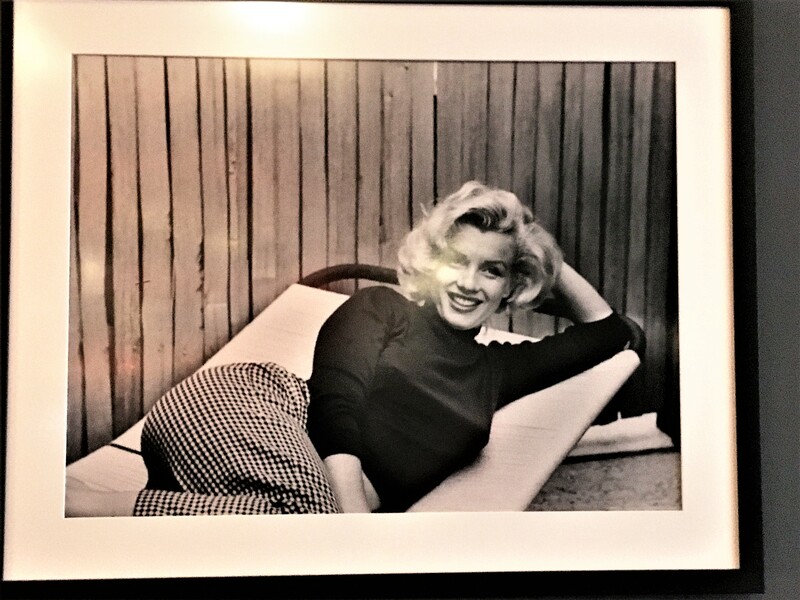 Fortunately, I had a benevolent host during my visit who picked up our tab……. 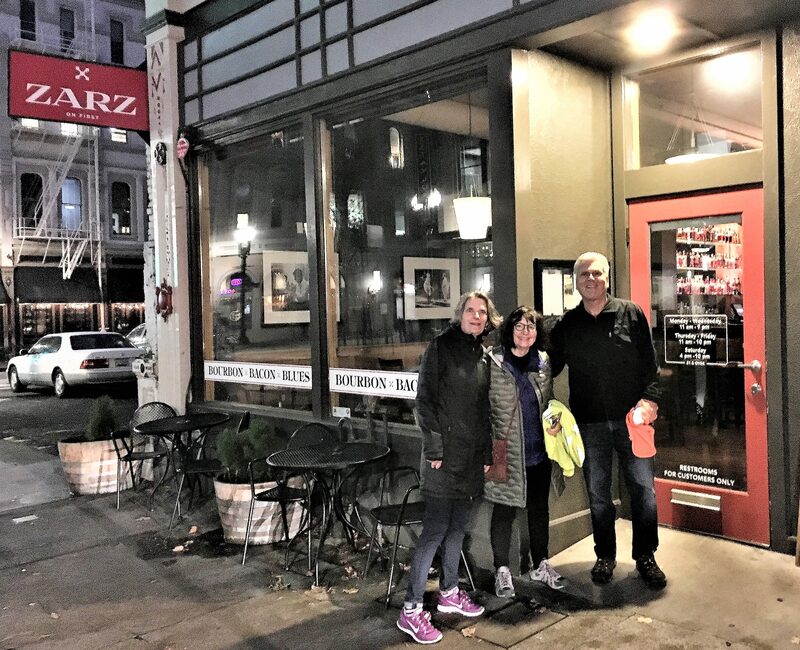 So why would Zarz get the nod over these other classy venues? 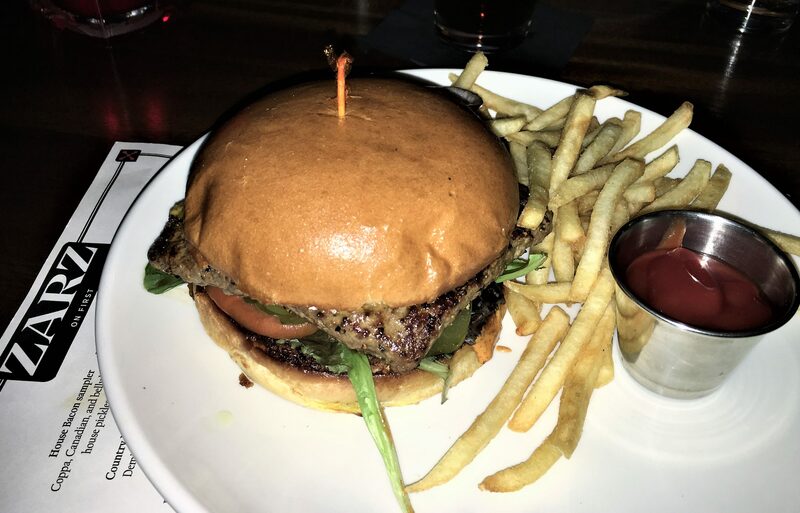 Well, the food is very good starting with the burger, which for Happy Hour is a very reasonable $8 for a large and delicious burger with fries – on the regular menu for $12. All of use chose this option on the first visit. Almost without exception, the social media reviews are very positive on the food. Three small sliders for $8 – a good deal! Bernie’s Cuban is in the background. 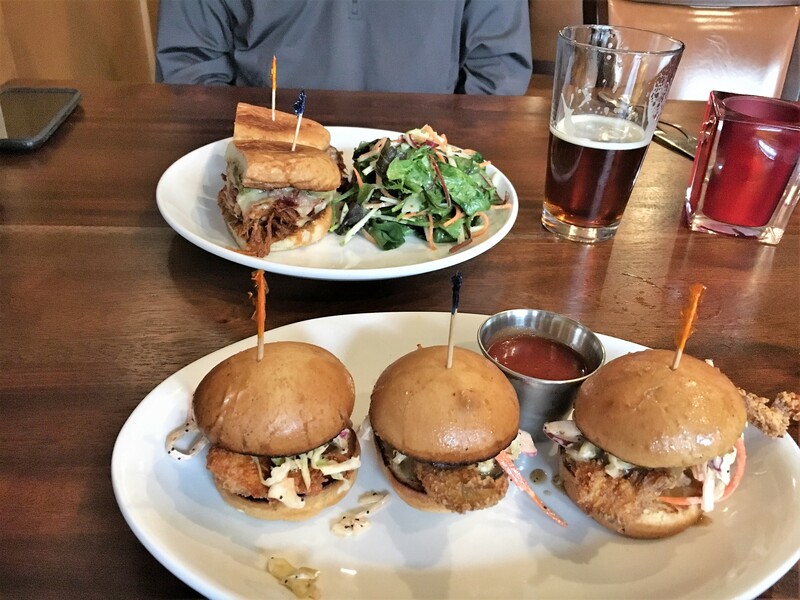 Multiple compliments were also offered on the deviled eggs, steak, hummus, bacon sampler and especially the fried chicken – available as an entrée or as one of three slider options – three sliders for $8 or a buck cheaper at Happy Hour. I had the fried chicken option for lunch and was very pleased with my choice. The beer selection is good – nine on tap ($6 and $1 off at HH) along with two ciders and a reasonable choice of red and white wine. My Kiwanda Cream Ale by Pelican Brewery that evening was good, but not very cold although this was remedied the next day when my excellent Suicide Squeeze from Fort George came and was cold as was Bernie’s Oakshire Amber. 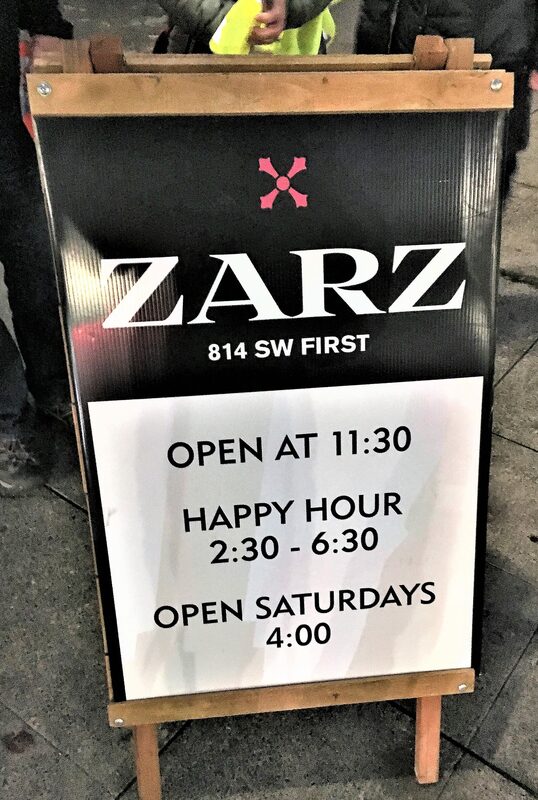 But the flagship beverages at Zarz are their fifteen cocktails ($10 and $2 less at HH) -people seemed to like the margarita – and about 150 types of hard liquor on the shelf. Now while this does not compare with Multnomah Whiskey Library’s purported 1,500 labels. The selections range from old standbys such as Jack Daniels ($7 per shot) to about fifty labels of Scotch ranging from my favorite – the Balvenie 17-year Double Wood for $45 to their most expensive which appeared to be a Cragganmore 25-year which would increase your tab by $152 for a shot. 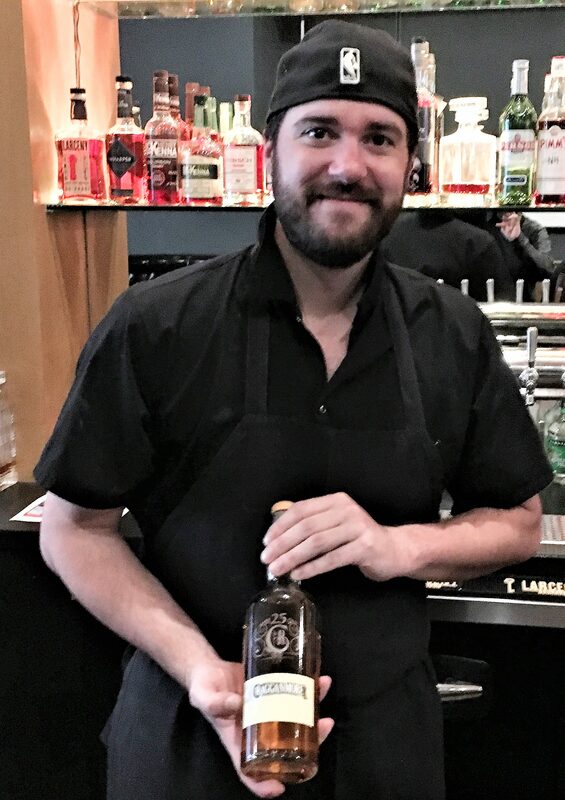 I did some quick calculations and figured there are about 757 milliliters in a fifth and assuming a shot is 44 milliliters, that would mean the bottle would generate $2,615, so I told Eric to be very careful when handling the bottle. 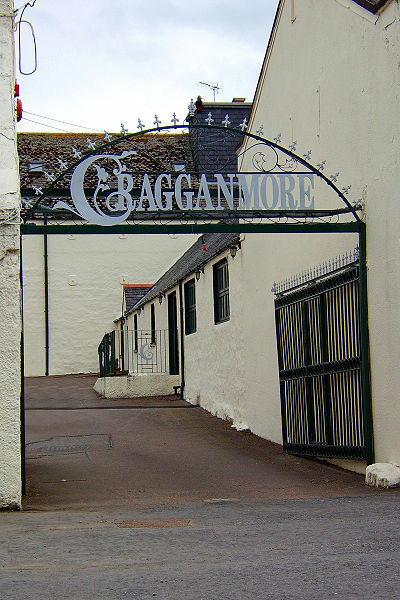 Some internet research revealed that the retail cost of a fifth of Cragganmore is about $425. It was evidently distilled in 1988 and aged in oak casks. In the village of Ballindalloch in Banffshire, Scotland. Well, we digress – now back to Zarz. 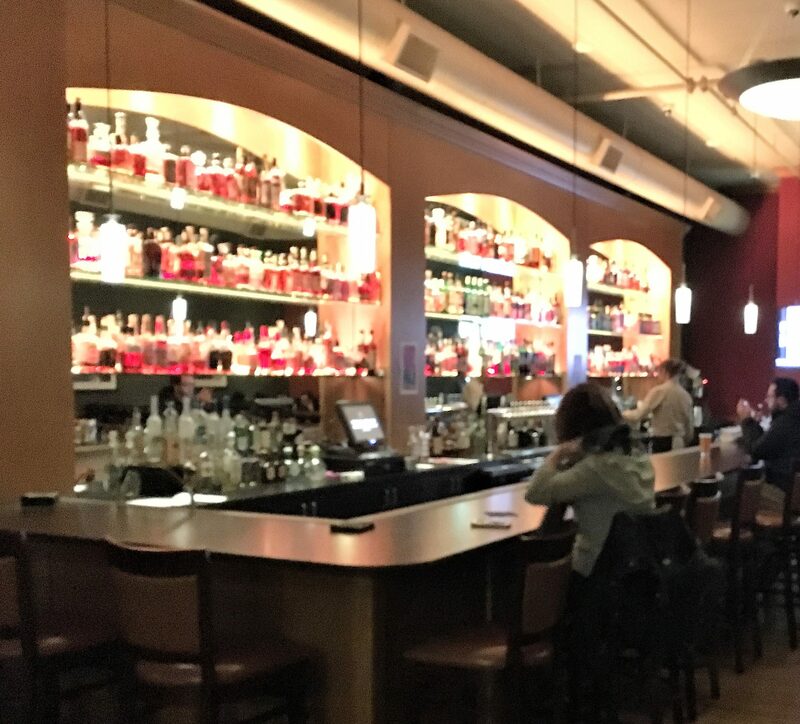 Besides the food and drink and the friendly and helpful staff, the other attribute that speaks well of this bar is the ambiance created by the interior. 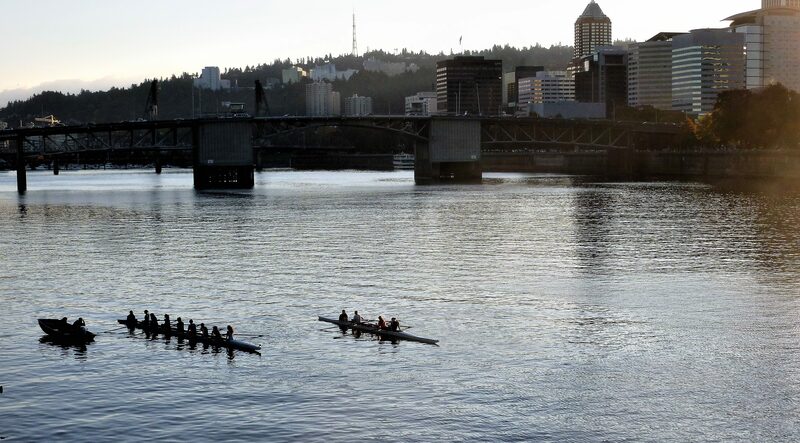 It is housed in one of Portland’s historic buildings (purported to be the 9th oldest) and the longish space besides having a great bar, has spacious booths besides a number of tables. 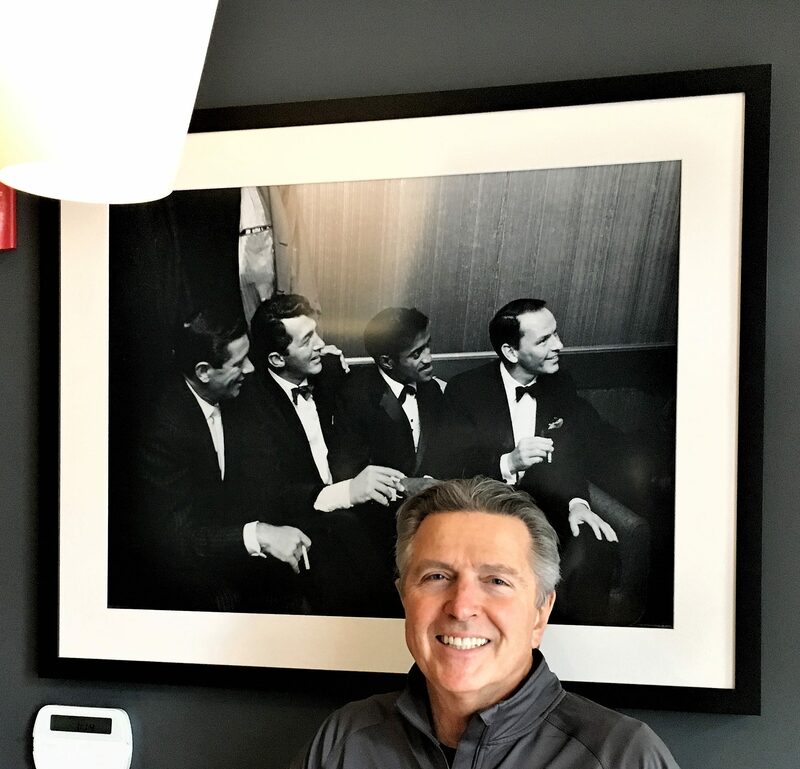 Adorning the walls are a number of retro pictures including those of Johnny Cash, Marilyn Monroe, James Dean, Ray Charles and the Rat Pack. 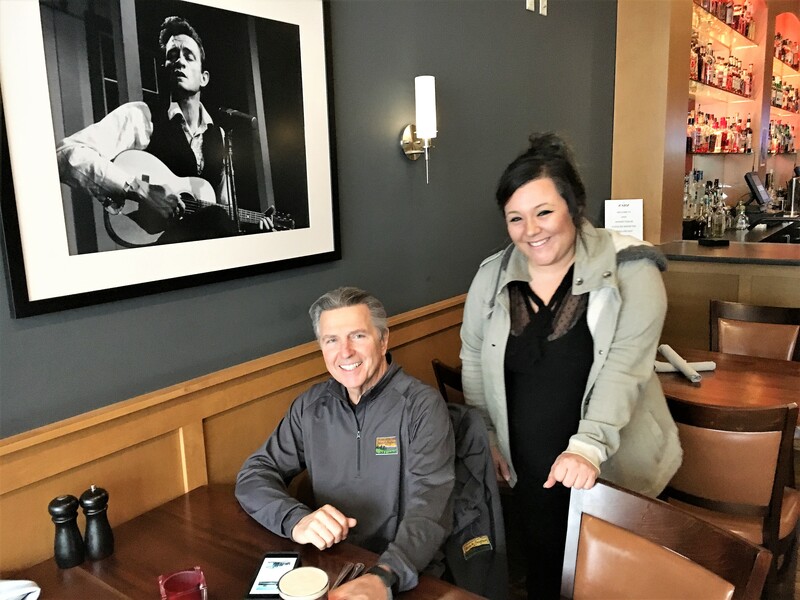 (I took Bernie’s picture by this one because of our days working at the Oregon State Bar (He served as Director of Continuing Legal Education and I was the Business Manager). The only negative about Zarz was the challenge of parking in that area of town although there are some Smart Parks in the area which is probably the best bet. Oh, and if you like live music, check them out on a Friday or Saturday night. 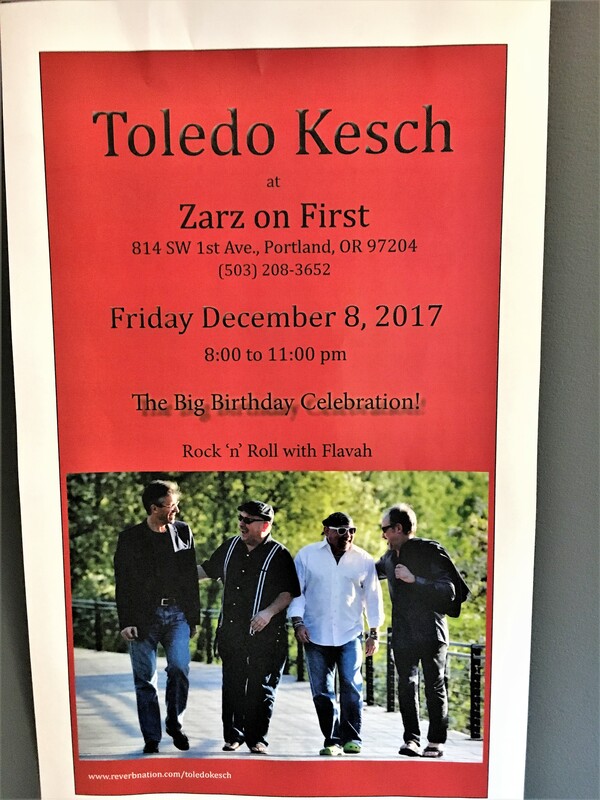 Erin said that one of the most popular groups is Portland’s Toledo Kesch – a blues-based rock and roll group which was appearing that Friday. Zarz has had some challenges which is not unusual in the restaurant and hospitality business. After their September, 2016 opening, they evidently closed for a period earlier this year. However, the bar and bistro has come back strong. It deserves a visit, so check them out.